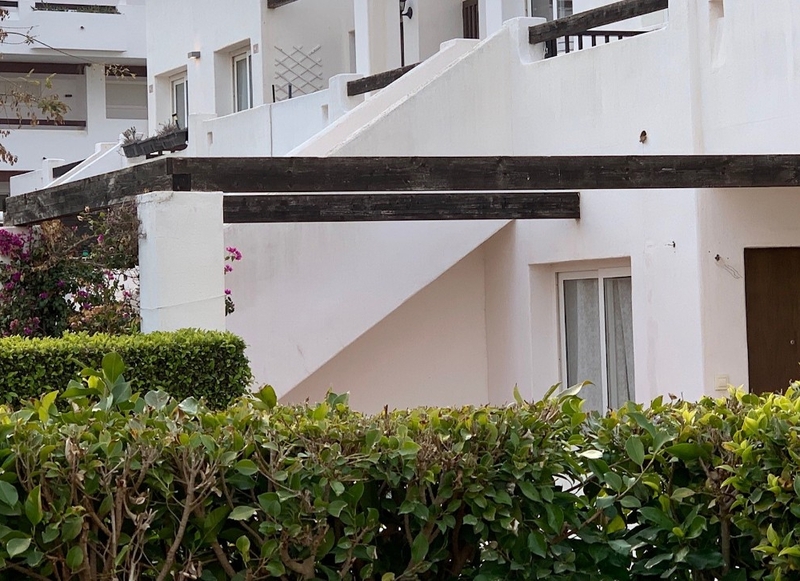 It was agreed at the recent AGMs that owners in the inner ring (except penthouses) would be given the opportunity to refurbish their own pergolas before the community program starts in 2020. Any owners with relevant expertise who would like to contribute to defining the standard required should contact Admiburgos at alhama@admiburgos.com to register interest by 31 March. Whether you are looking for a destination for your holidays or if you want to buy your own home in which to enjoy the benefits of the Mediterranean climate, Condado de Alhama is undoubtedly the ideal choice.